Hades’ father is Cronus. His mother is Rhea. He is the brother of Poseidon who has power of the sea and Zeus who has power on the sky. 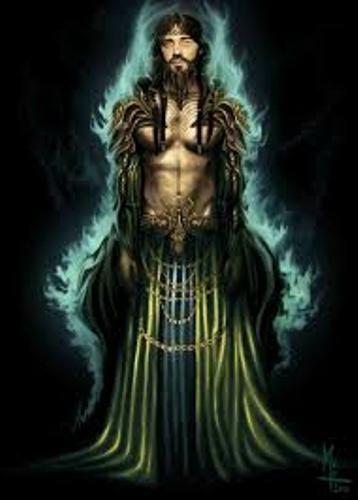 Hades is well known with his realm on the underworld. Hades got the helmet of invisibility so that he could beat the titans. The one who gave him the helmet was Cyclops. There is no need to wonder that he is called Hades which means the invisible. You cannot compare Hades with other Greek gods and goddesses. 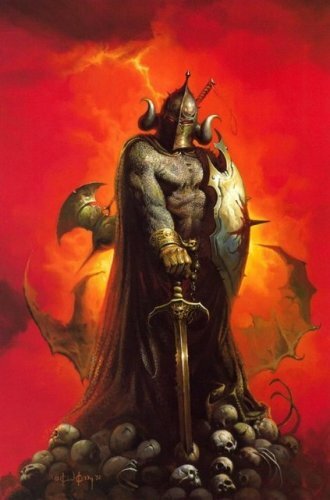 People rarely worship Hades because he is considered as the enemy of men, gods and life. Pluto is considered as a good form of Hades. People worshiped him in the form of God because he is known as the god of wealth. Abduction of Persephone is always associated with Hades. This myth can be seen in some movies. If you have watched Percy Jackson and the Lighting Thief, you can see the character of Persephone and Hades. Cerberus is the watchdog of Hades. This myth always associates the dog as the key to the underworld. 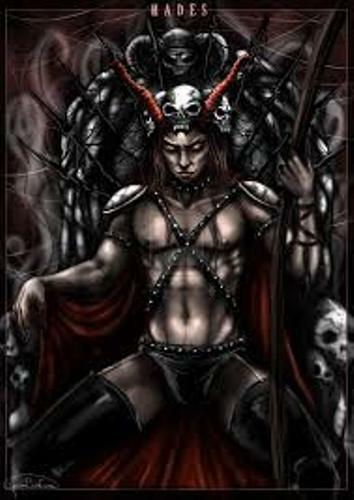 Other attributes of Hades include the cypress and narcissus, a two-pronged pick-axe and cornucopia. Acheron is the river linked with Hades. The river is considered as the path to the underworld. Hermes is the off spring of Zeus and Maia. His job is to guide the soul of the dead to go to the underworld. The messenger of God is liked with his winged sandals. There are five rivers in the underworld that Hades lives in. Those are Cocytus, Styx, Phlegethon, Acheron and Lethe. Lethe is the river which represents forgetfulness. To forget the life that the soul of the dead in the earth, they have to drink the water of River Lethe. 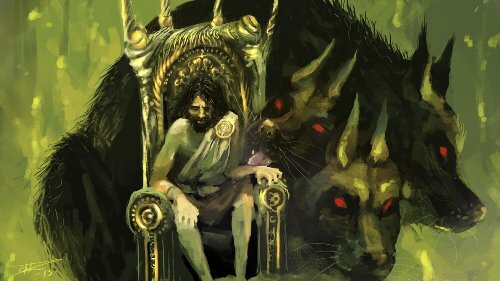 As I have stated before, Cerberus is the dog that Hades has. This tree headed dog is the guardian of Hades’ Entrance area. 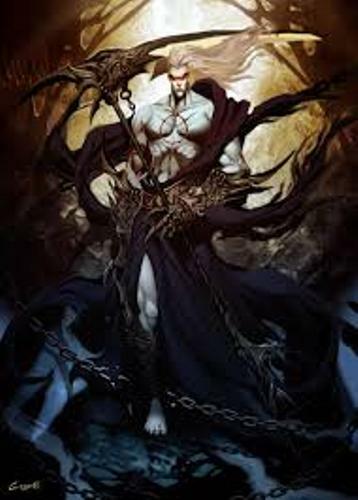 Are you interested with facts about Hades?